Istanbul is growing into one of the world’s leading financial centres after new data showed that in the last 10 years, Istanbul has risen from 40th to 10th in the world for popularity amongst financial exhibitions and events. Data from the International Congress and Convention Association (ICCA) show that Istanbul hosted 113 events in 2011 for international business – behind only the likes of Beijing, Rome, and Brussels. The increase in popularity of Istanbul can be attributed to the steady rise of the Turkish economy over the last 10 years – Turkey is steadily becoming a major power and is tipped as one of the most robust economies for growth in the near future. 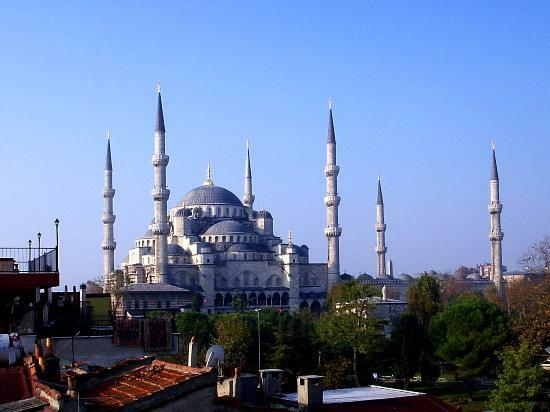 Istanbul is also uniquely placed as a meeting point between the East and the West – sitting on two different continents, Istanbul is the business hub for businesses wanting to do business worldwide in the East and the West.